Now, this isn’t really a blog, which is why it isn’t happening on Tuesday. 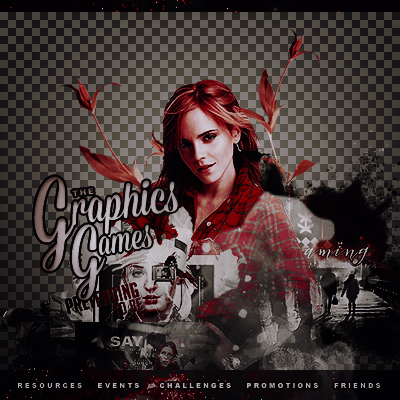 I wanted to let my affiliates and visitors about a forum that I am staff at, and it really a great community and environment to grow in graphics and be in an environment that is positive. There are promotions, challenges, events, and so much more.